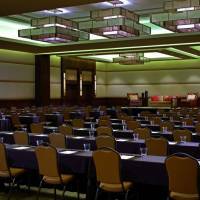 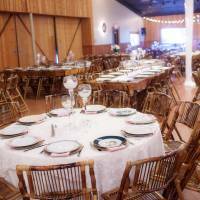 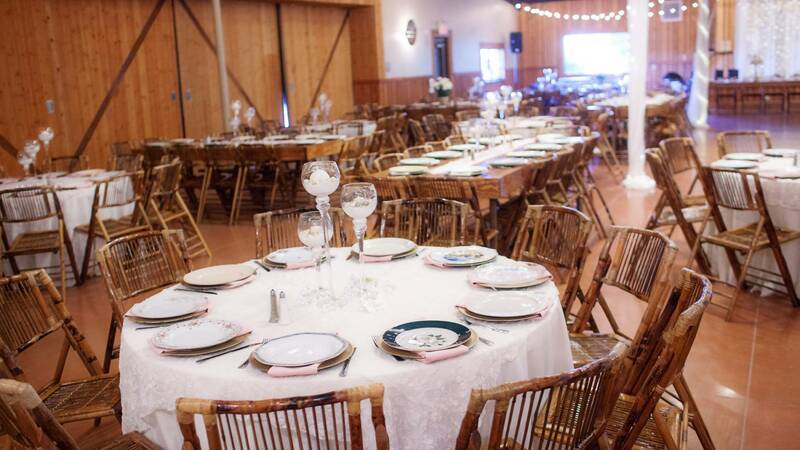 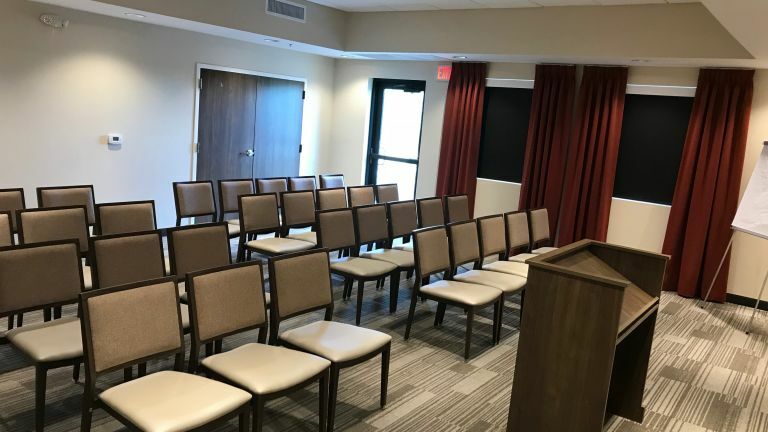 Marana offers a unique range of meeting and special event celebration venues. 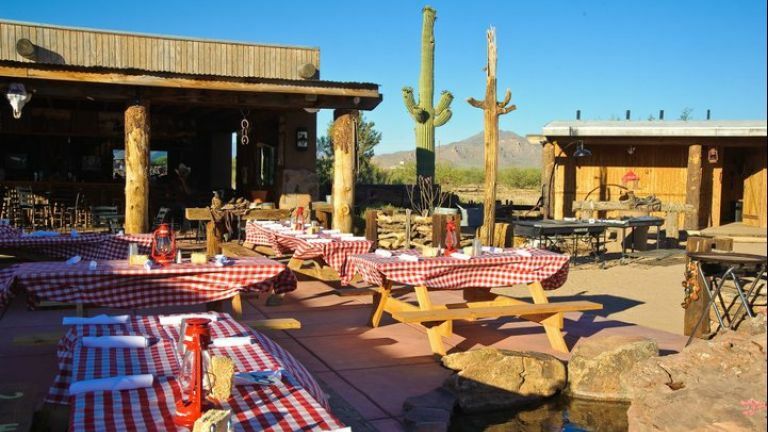 Meetings, incentive programs, and group tours considering Arizona for programs of 10 to 500 people should consider Marana. 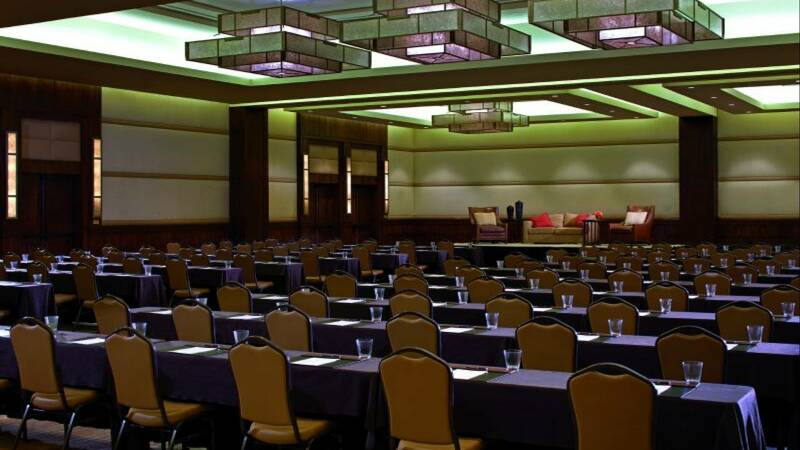 Marana offers a wide range of indoor and outdoor spaces that will inspire your guests.From the seamless service and the attention to detail at The Ritz-Carlton, Dove Mountain to an intimate one-day meeting at our affordable hotels and venues, our central location is the perfect choice for your next exceptional meeting. 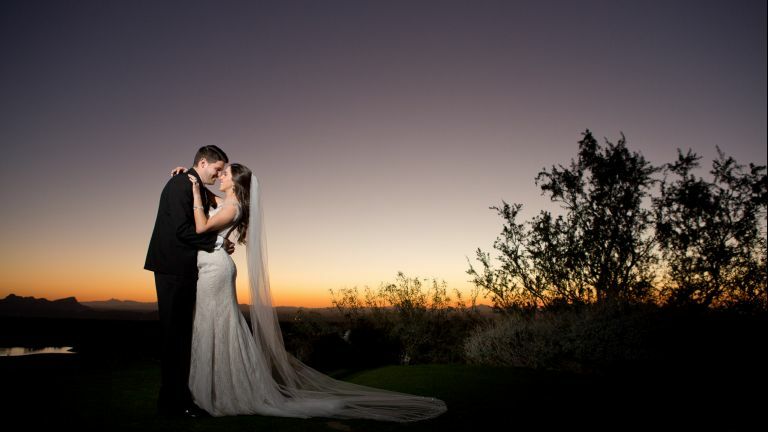 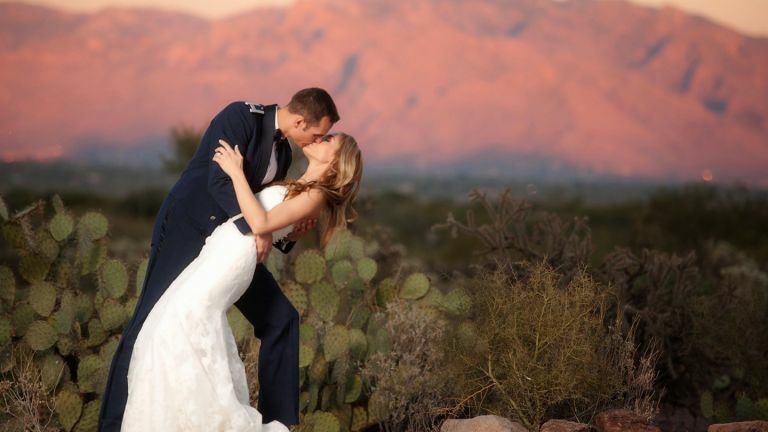 An event held at The Ritz-Carlton, Dove Mountain is transformed into a truly memorable occasion, one that resonates with the ambiance of the dramatic mountain surroundings. 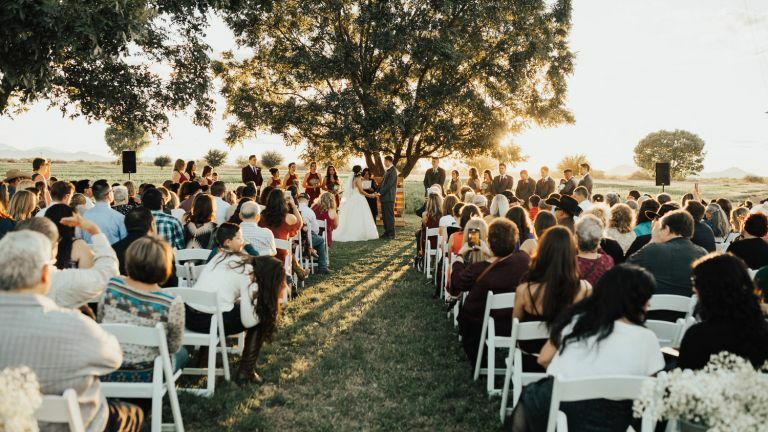 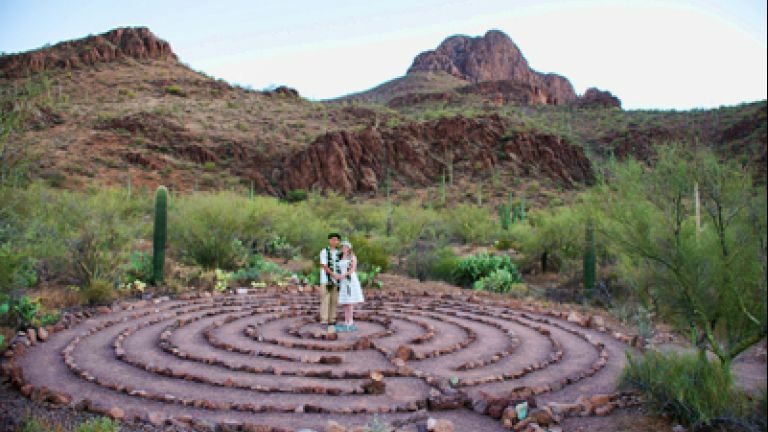 When your agenda is complete, you can see the beauty of the Arizona desert through an authentic cattle drive, take a thrilling desert jeep tour, go on a geocaching adventure, or experience a soothing sense of rejuvenation in the spa, recognized as the No. 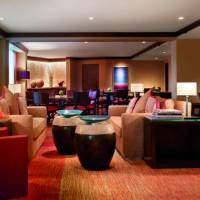 3 Spa in North America and the No. 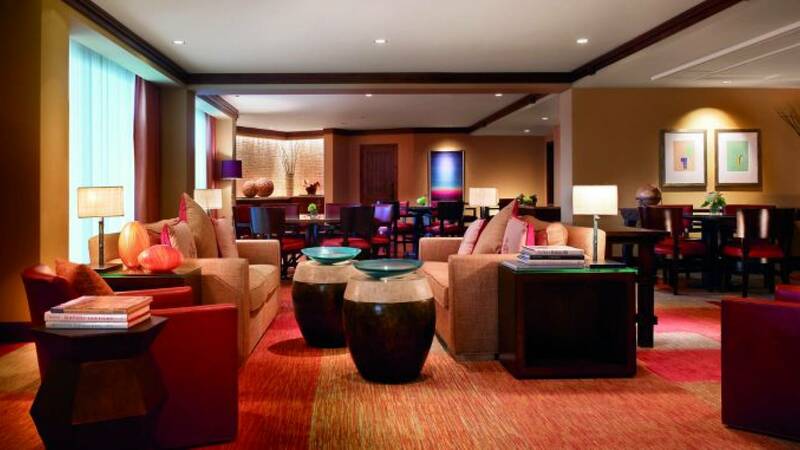 1 Spa in Arizona by the readers of Condé Nast Traveler magazine. 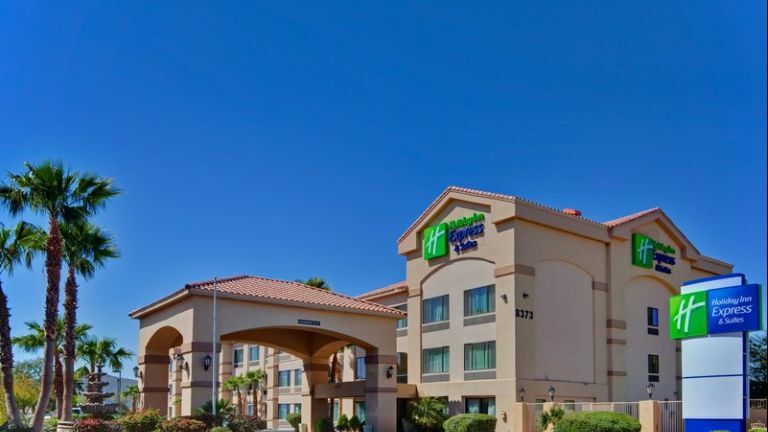 Flight access to Marana is available through Marana Regional Airport, Tucson International Airport and Phoenix Sky Harbor International Airport.